The first part was based on published documents and statistics, and aimed to collect the “background” to immigration from and to the countries participating in the project. Change over time, profile of immigrants, length of stay, naturalization, have been among the information to be collected and analyzed, in order to provide the “blueprint” of the incoming and outgoing migration for the countries that were studied. For each participating country, the most appropriate period was selected, and whether migration is incoming or outgoing was defined. the second phase of the research was based on interviews with people who experienced immigration, whether as immigrant workers or members of their families. A special focus was placed on the problems of separation of families, concerning those immigrants whose families did not follow them to the host country, bust stayed behind. 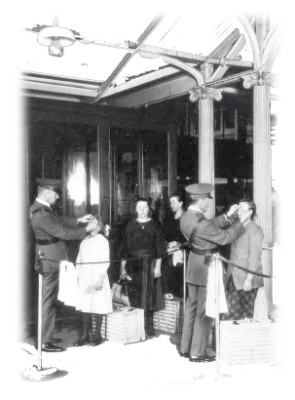 During this stage, the interviewees were recruited, utilizing local societies of immigrants and appropriate publicity.